A young black man was dead. A young white cop was quickly fired. If that sounds surprising, you don’t know the half of it. This is a shocking story about police and the use of lethal force. Just not the one you might expect. 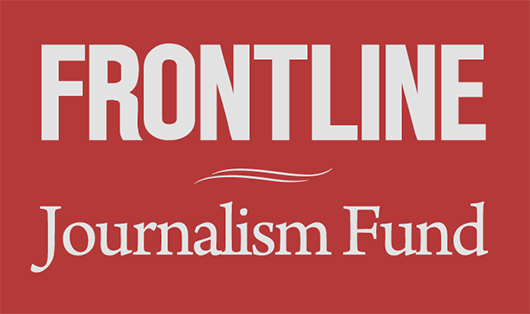 In this episode, The FRONTLINE Dispatch teams up with ProPublica to investigate a fatal police shooting in Weirton, West Virginia and the ramifications of its shocking aftermath. Listen, and then read our in-depth story on what happened.